7 amazing beauty hacks you have never heard before! 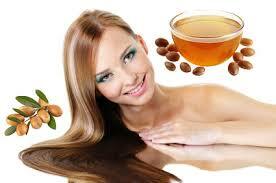 Amazing tips for getting glowing skin and lustrous hairs! Find 7 beauty tips that will replenish your skin and hair with a flawless and natural looking finish.